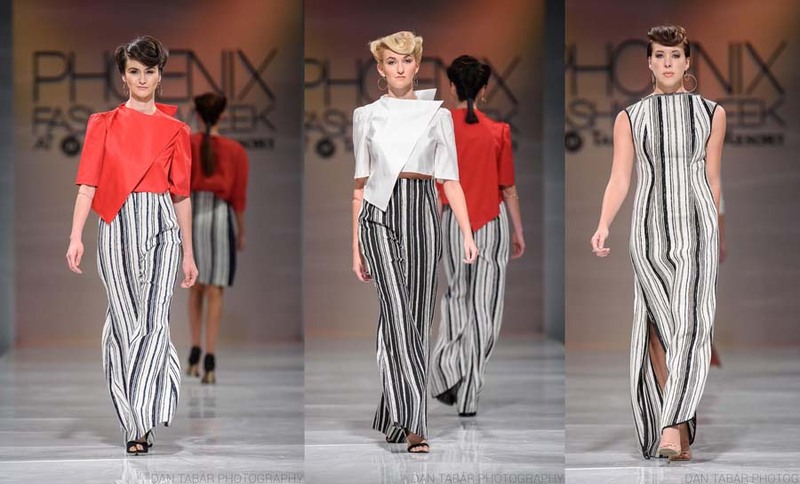 Fashion Designer- Laura Tanzer, who’s Spring 2016 collection “Les Rayuers des Fleurs” recently graced the runway at Phoenix Fashion Week, is hosting a Grand Opening celebration at her new atelier in Tucson on November 14th from 11am to 6pm. Her clothing is proudly made in the USA. SHOP LOCAL! For more information, be sure to visit Laura’s WEBSITE, FACEBOOK, TWITTER and PINTEREST.